From bench making to wood carving, the guys at The Phoenix Shed are setting new standards. 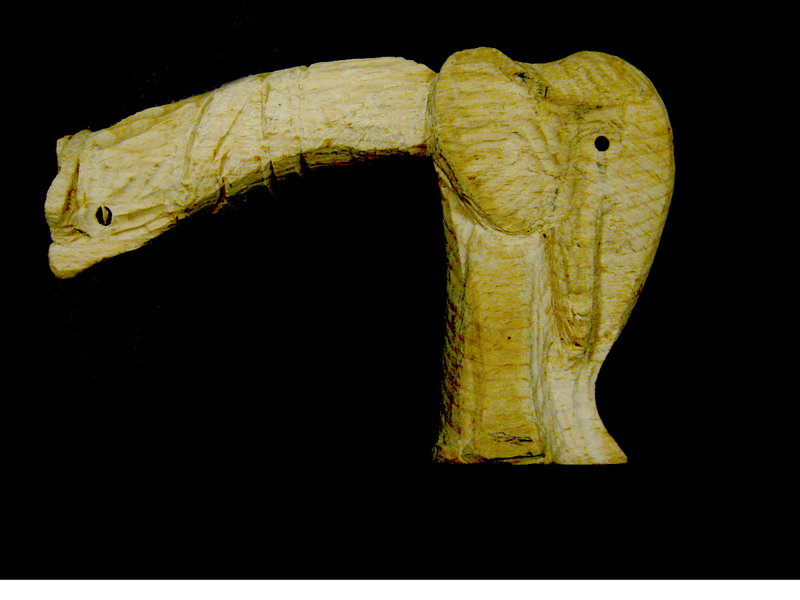 Dave has been tackling the gargantuan task of carving an elephant, for a walking stick handle. There’s some way to go yet, but the carving is beginning to look really great. The guys at the Shed are working hard to complete the Bench and Planter Project and are well on with the job. The three benches and two planters are for the Sensory Garden at the school and the Rotary Club of Sowerby Bridge are funding the project. Project leader, Chris Freeman says that everything should be completed by the end of February and hopefully everything can be delivered by early March in time for, we hope, some nice Spring weather. The two Johns are busy fixing a table saw that was literally found on the street. 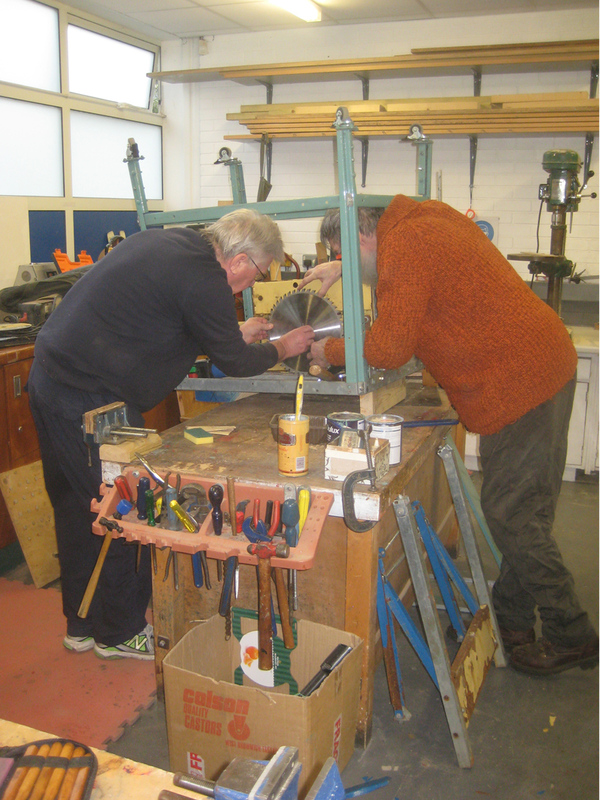 It was being thrown away, so John managed to salvage it and is busy refurbishing it for his own workshop. And no job is too SMALL. 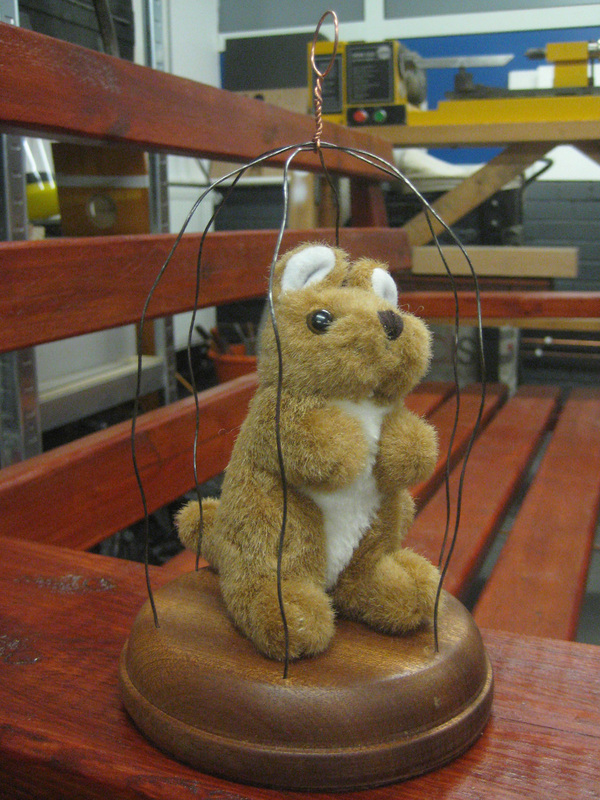 The question was, “Can you please put my teddy into a cage?